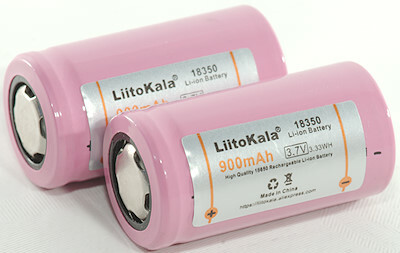 LiitoKala sell a fairly good 26650 cell, how about their 18350 cell, is it also a good one? 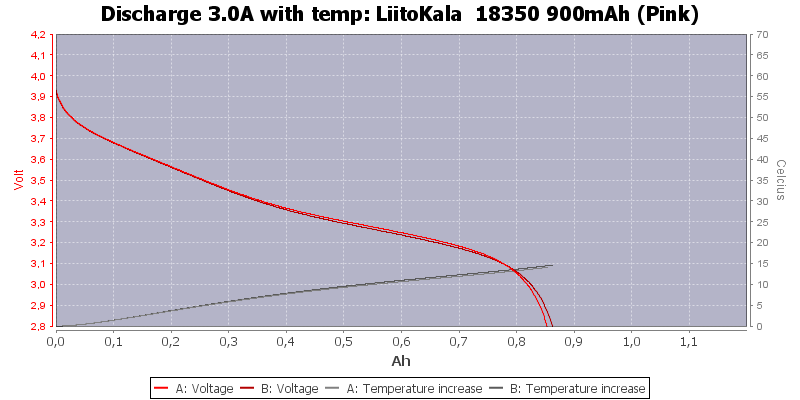 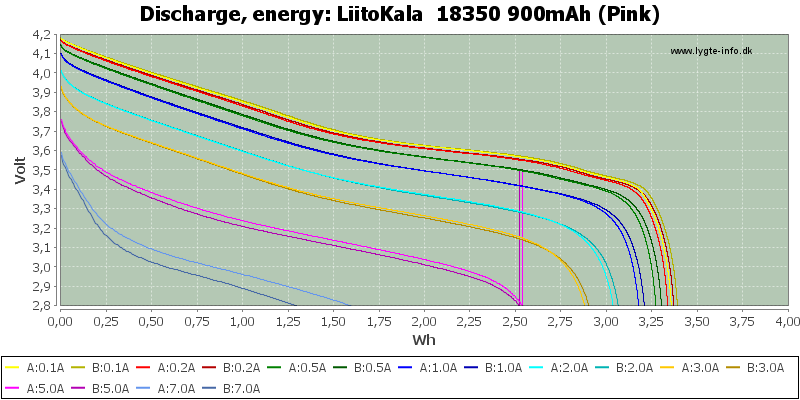 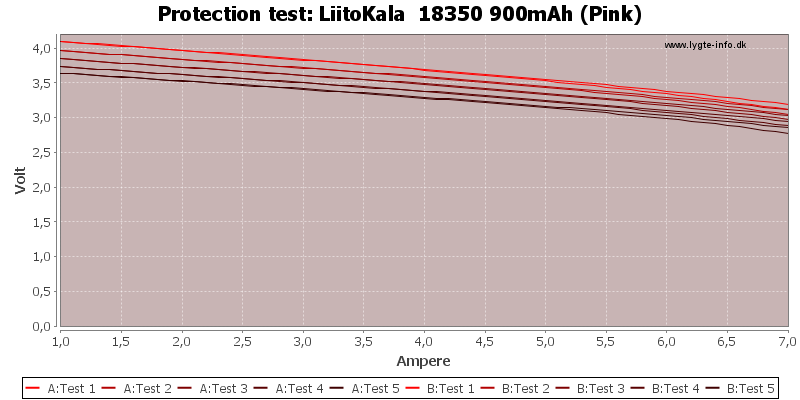 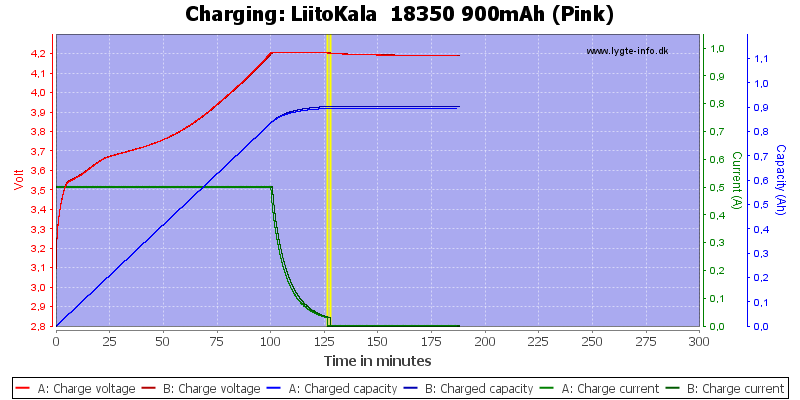 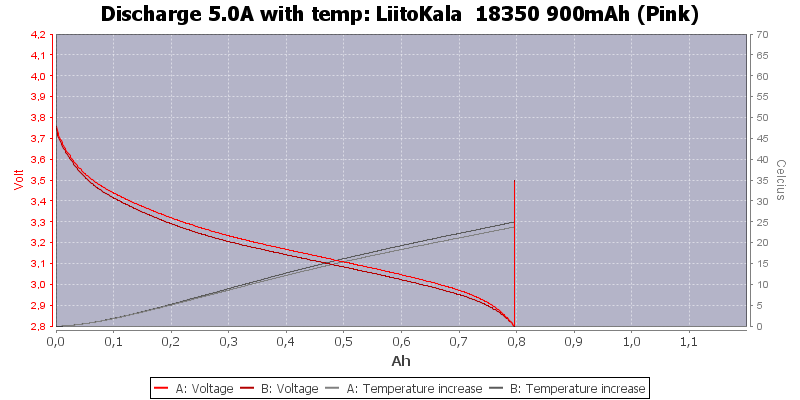 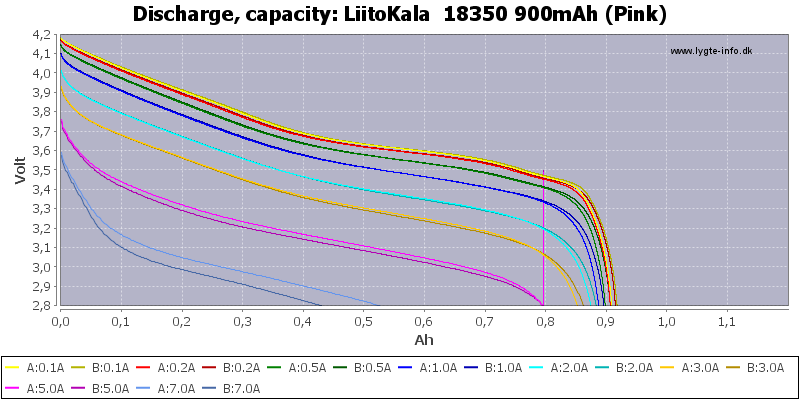 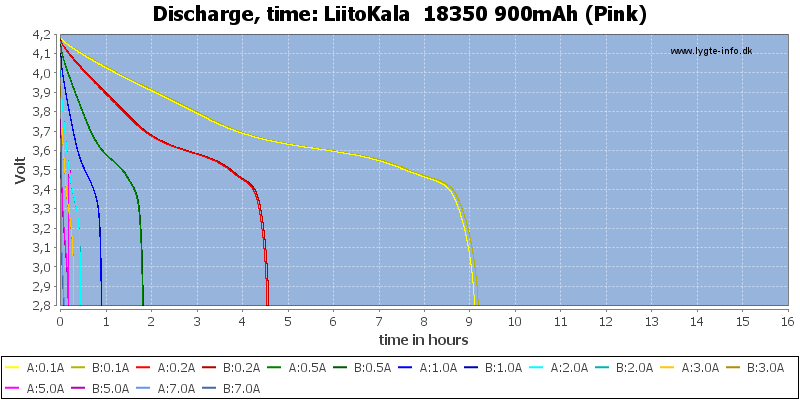 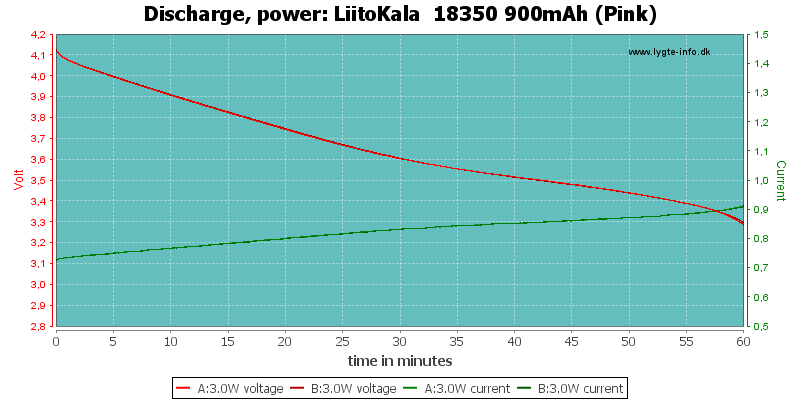 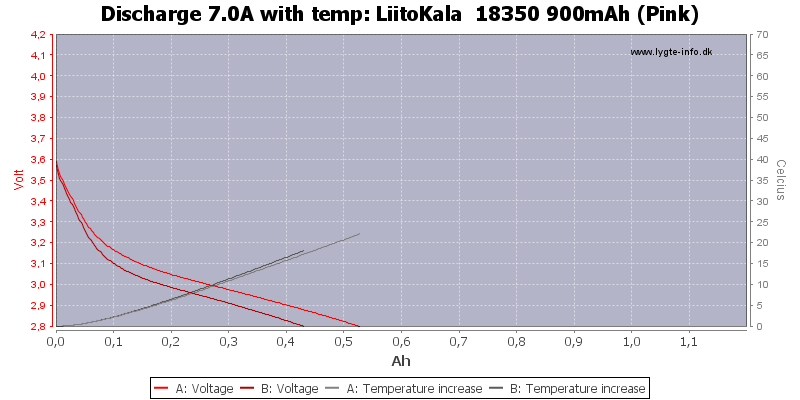 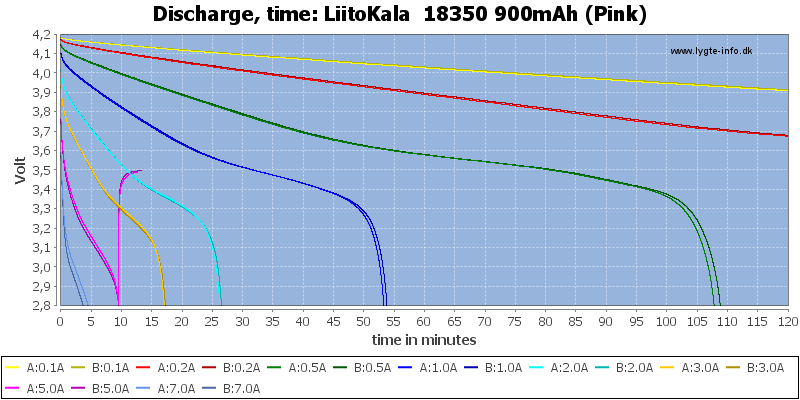 The discharge curve looks good up to 3A, this is fine for a 2.7A rated battery. 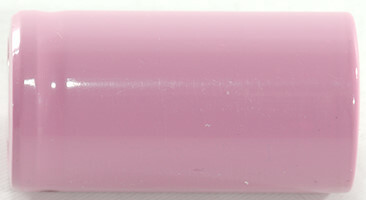 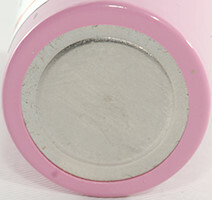 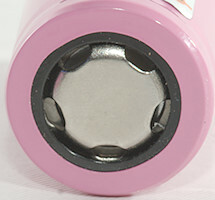 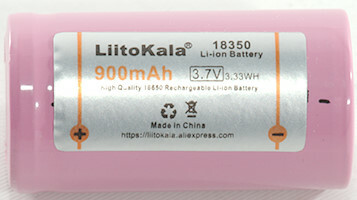 These batteries has good performance at moderate loads.